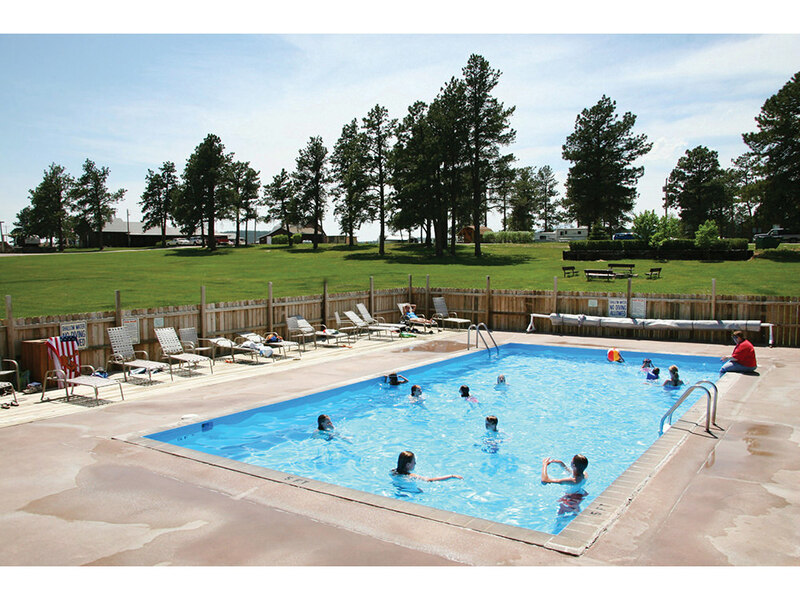 Centrally located in the heart of the Black Hills, between Mount Rushmore and Rapid City, our resort allows easy access to all area attractions including Mount Rushmore, Custer State Park, Crazy Horse Memorial and historic Deadwood. 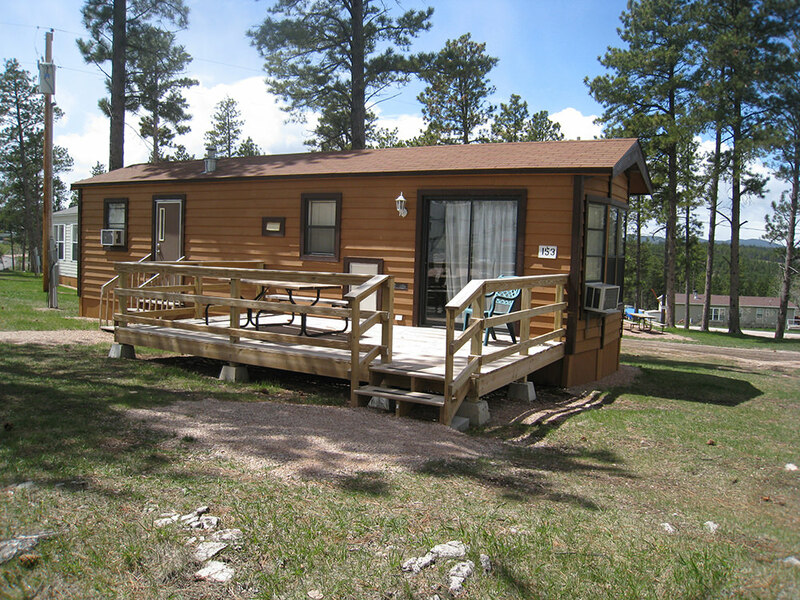 Rushmore Shadows is your quiet retreat in the Ponderosa Pines. 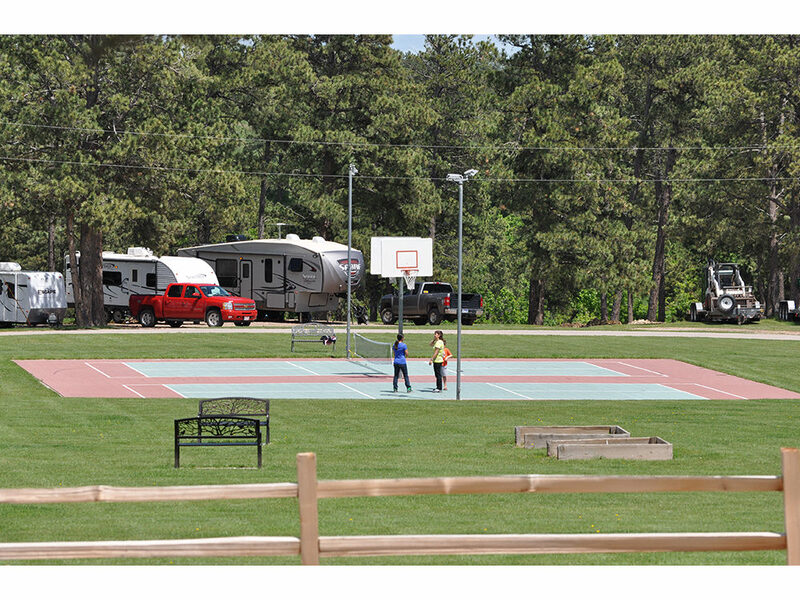 Ball field, basketball, croquet, dump station, entertainment, fire rings, firewood, grocery, convenience store, ice cream, game room, group activities, horseshoes, hot showers, hot tub, ice available, laundry, pavilion, picnic tables, library, playground, gift shop, RV supplies, outdoor pool, tenting, hiking trails, volleyball, ping pong, mini golf, golf nearby, shopping nearby, gambling casino nearby, tourist attractions nearby. 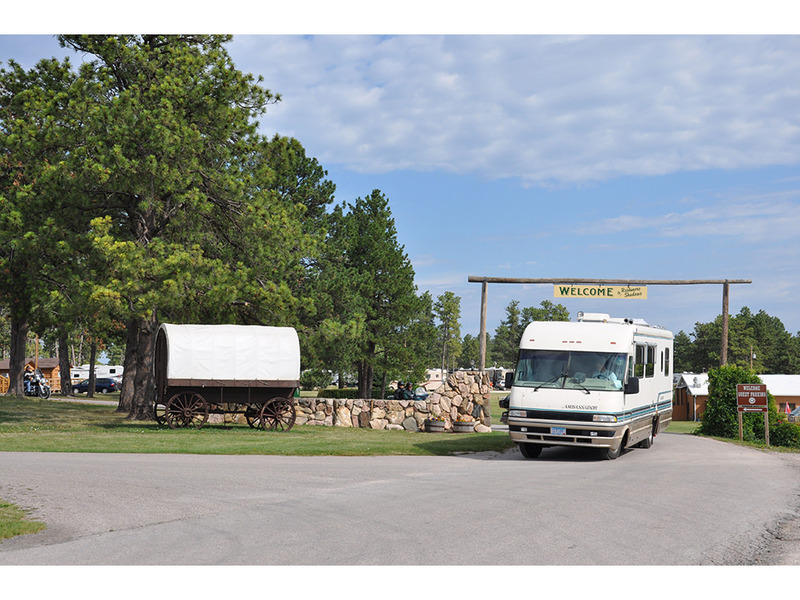 Nearby: Mount Rushmore, Custer State Park, Crazy Horse Memorial, Deadwood. 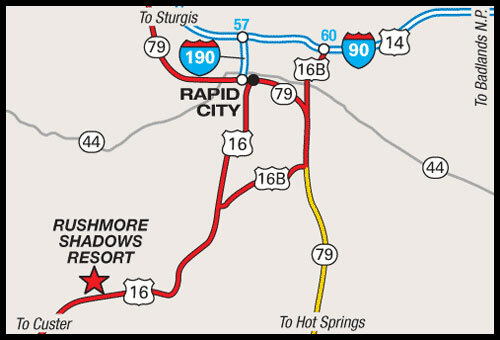 Check-In/Check-Out Times: 4 p.m.- close/ 11:00 a.m.
RV Notations: Coast members welcome during Sturgis Motorcycle Rally in Aug. Members staying at Rushmore Shadows whose home park charges mandatory fees will be charged those same mandatory fees. 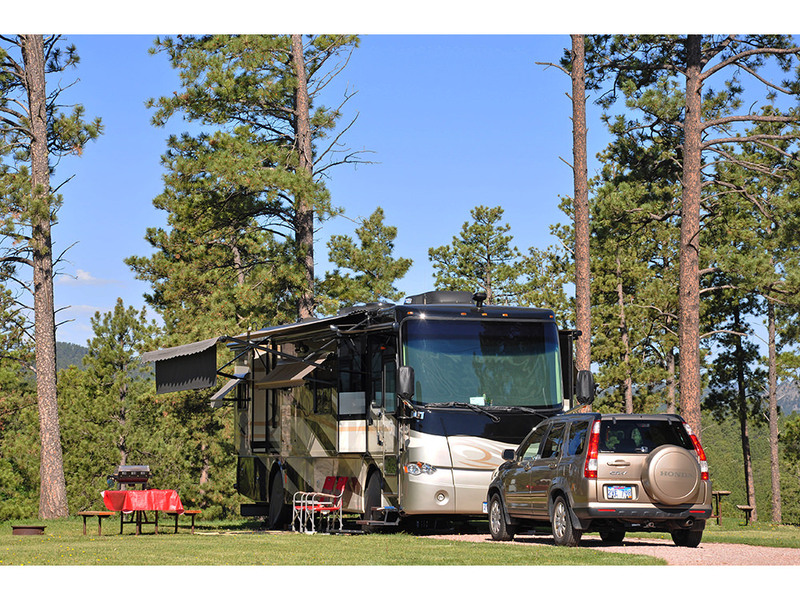 Pets must be leashed, cleaned up after, and must be with you or in RV. 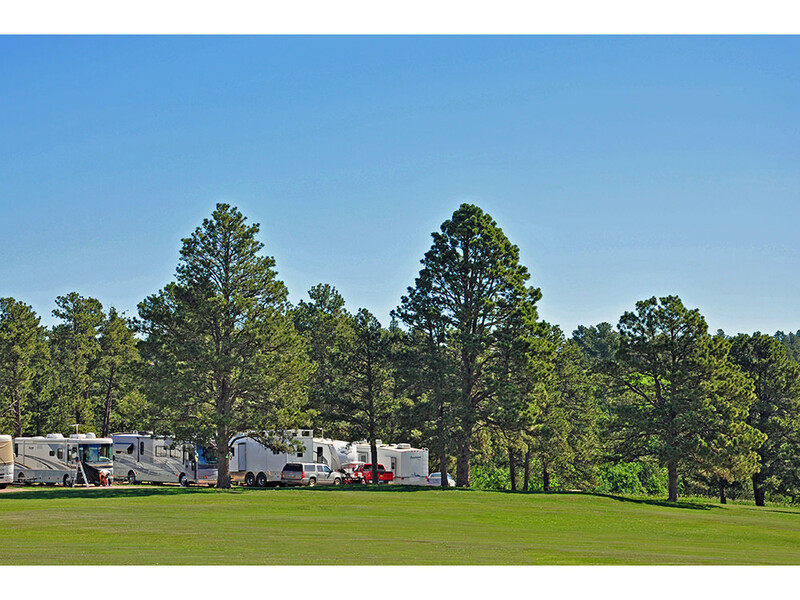 If pets left in RV, a cell phone # must be left with front desk. 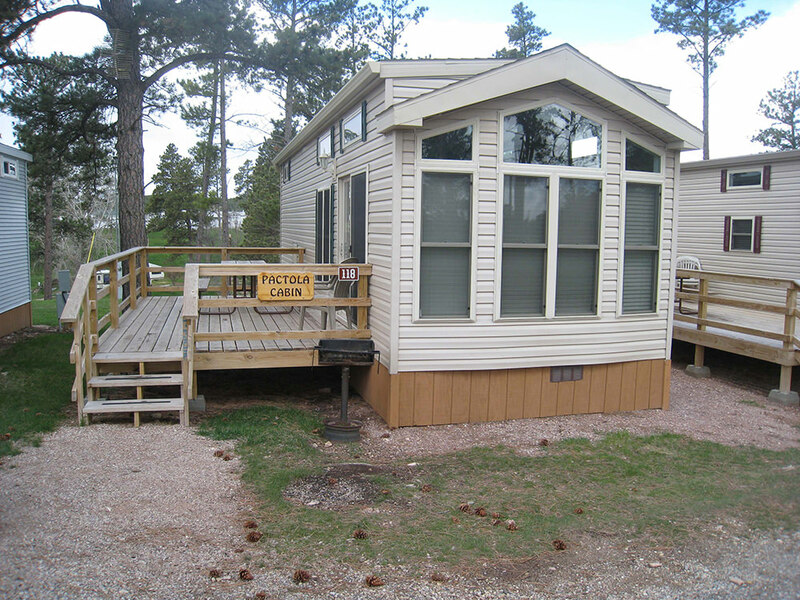 Pet Restrictions: Pets must be with you or in RV, If pets left in RV cell # must be left with front desk. 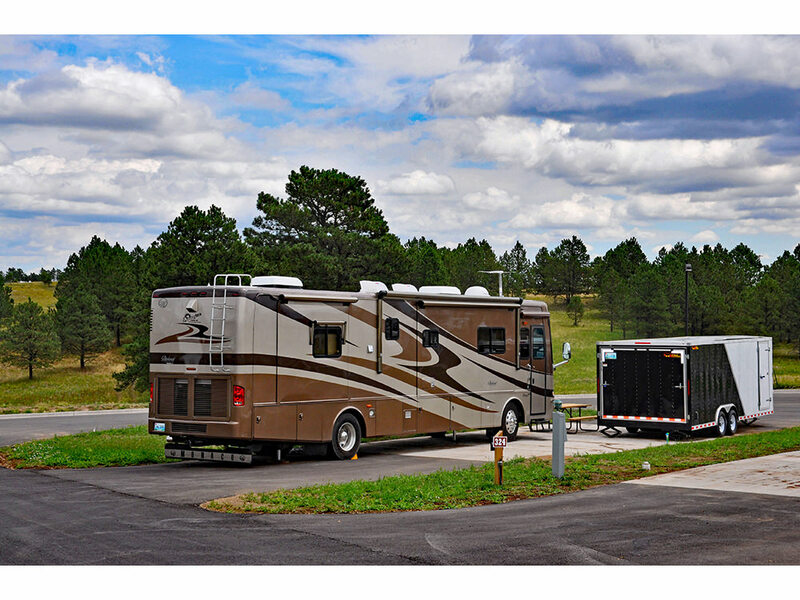 Pets cannot be tethered outside RV. 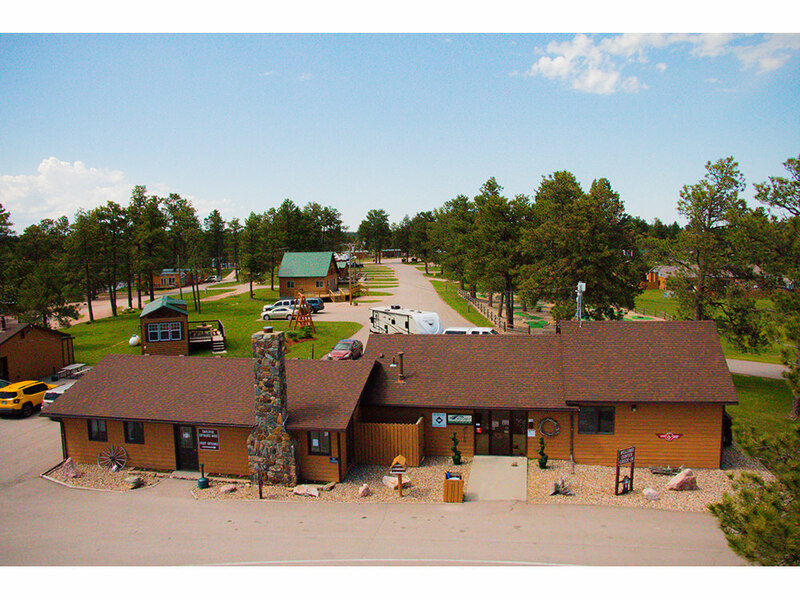 Rental Notes: Rentals units available. Trip Points not accepted. Contact resort directly. No smoking in rental units. Restrictions: No pets or smoking in units. From I-90: Take Ex 61 S (Hwy 16 Truck, Hwy 79 and Mt. Rushmore). Stay on Hwy 16 Truck for approx 9 mi, then turn L on Hwy 16. Travel SW approx 6 mi. Entrance is on N side of Hwy 16. 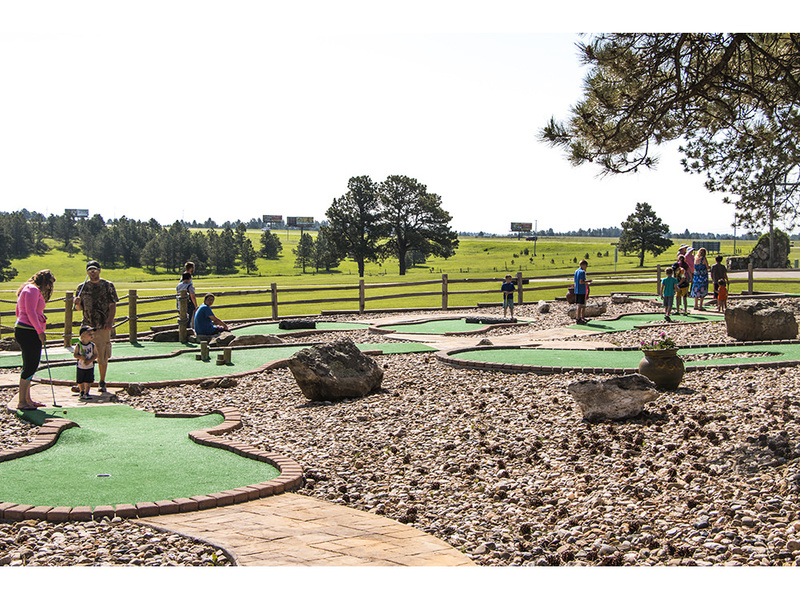 We are right behind Old MacDonald's Farm.